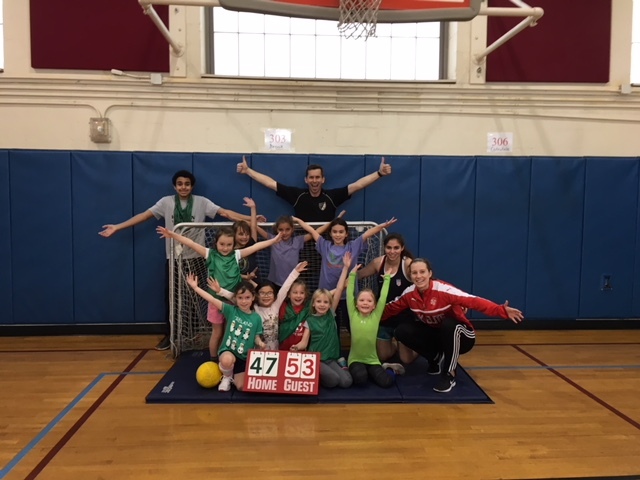 Indoor soccer girls hit the century mark! On Saturday, January 13, the SRA Indoor Girls tallied a total of 100 points in a thrilling indoor soccer match up. Players score by making a pass, a soccer move, or scoring a goal.